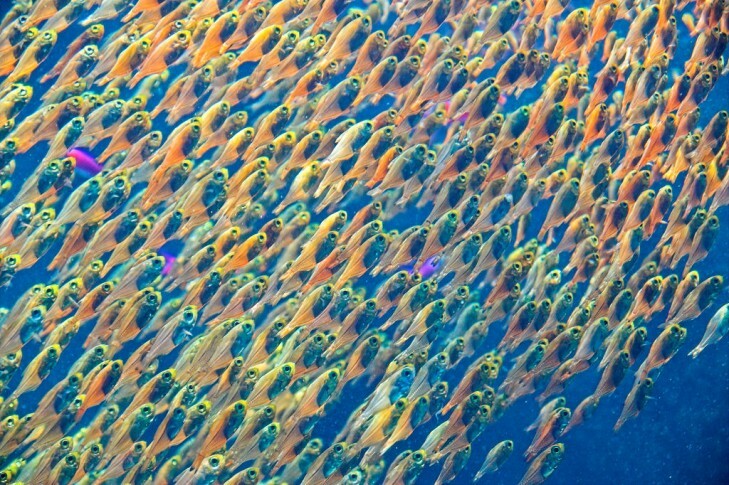 Adding to the concern over industrial commercial overfishing, researchers from the University of British Columbia have stated that changes in ocean and climate systems could lead to smaller fish. 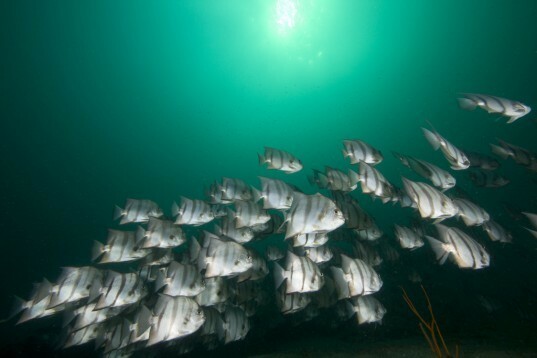 Their research, which was published in the journal Nature Climate Change, is the first-ever global projection of the potential reduction in the maximum size of fish in a warmer and less-oxygenated ocean. Using computer modeling to study more than 600 species of fish from oceans around the world, the researchers found that the maximum body weight of fish could potentially decline by 14-20% between years 2000 and 2050, with the tropics being one of the most impacted regions. The idea that fish growth could be affected by limited oxygen supply was first theorized 30 years ago by Daniel Pauly, principal investigator with UBC’s Sea Around Us Project and the study’s co-author.